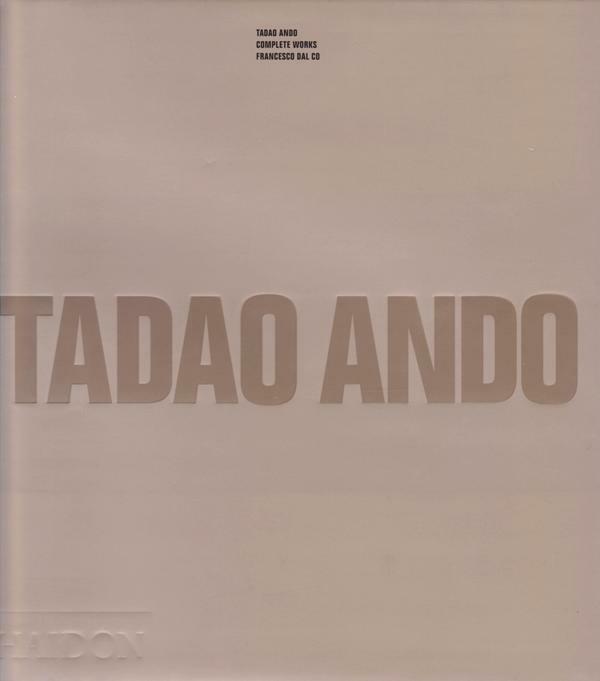 Title: Tadao Ando Complete Works. Description: London, Phaidon Press, 1995. Orig cloth + dustjacket, 23 25 cm.,As New, 524 pp., profusely illustrated with high quality photos, plans, profiles, models, and sketches, writings by Ando, a critical anthology, biography, bibliography, bibliography of works, index of works, and photographic credits. A comprehensive monograph of Ando's work, this book examines over one hundred buildings and projects designed between 1969 and 1994. First Eng. Edition. VG.